Every year I swear I’m going to make Halloween costumes! But I can’t wait till October, it’ll never happen. This year I’m celebrating Halloween in July. 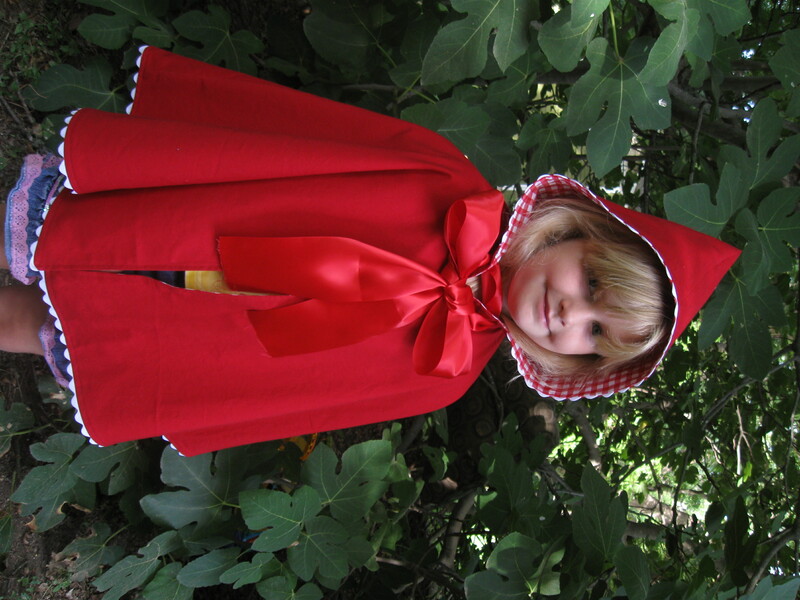 One Red Riding Hood is completed, next up her little dress and a wolf costume for lil’ bro. Halloween costumes have been added to the classes offered! Check it out!